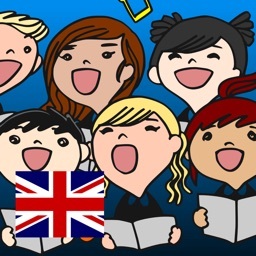 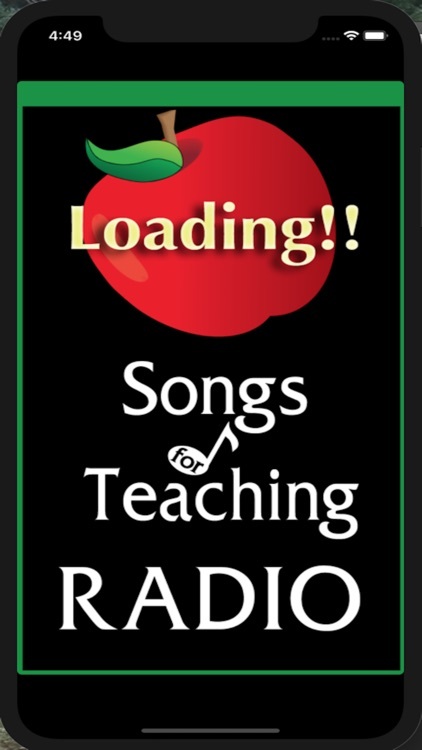 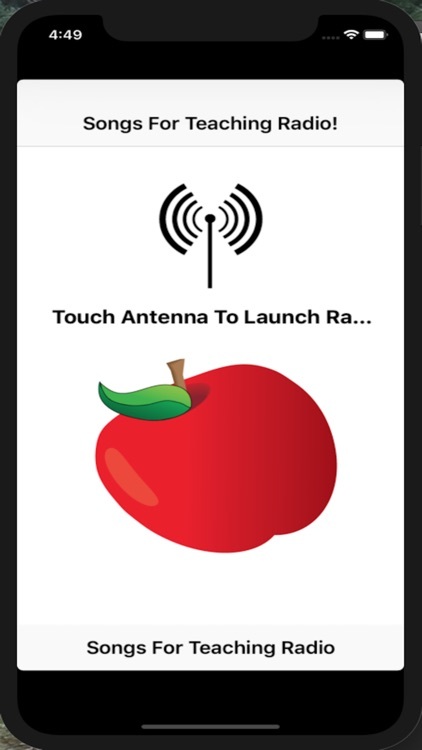 Enjoy listening to hours of educational music on our Songs For Teaching Radio. 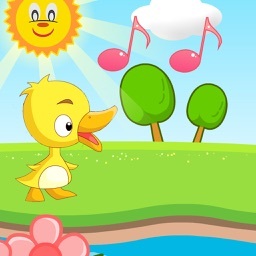 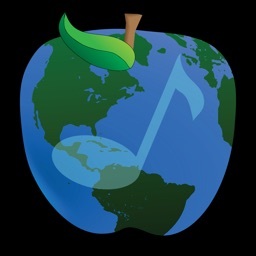 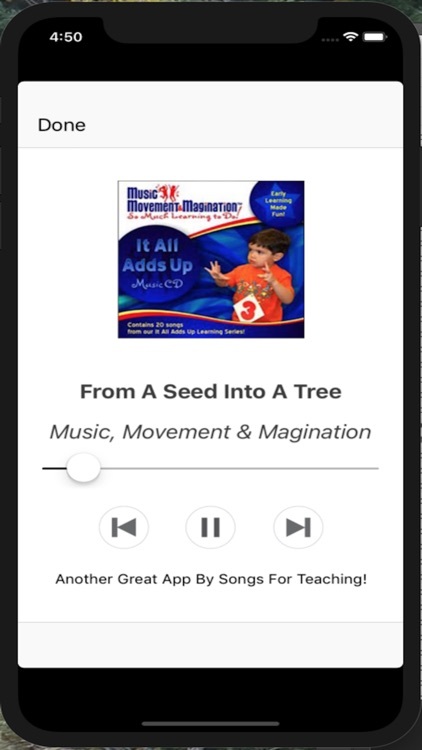 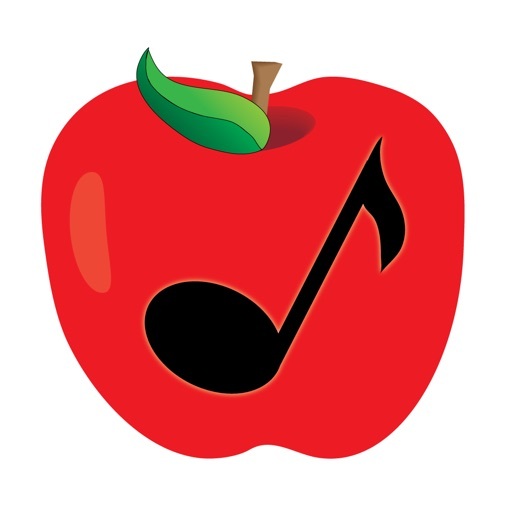 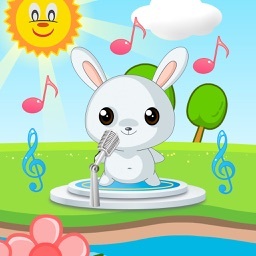 All songs are educational in nature and cover topics like math, ABC's, health, animals, science, etc. 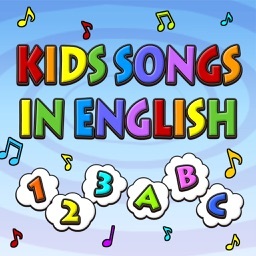 This is perfect for classroom time, recess, car rides, homework time... and pretty much anytime!